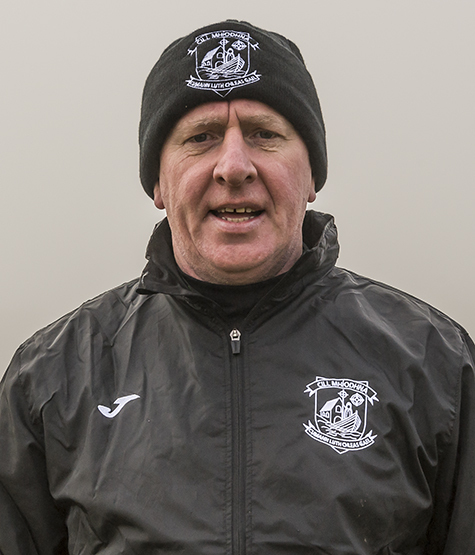 Kilmeena G.A.A Club are delighted to welcome Mr. Mickie Feeney, Castlebar who is Manager of the Junior Team this season. Mickie commenced his football career with Castlebar Mitchels winning 3 U-21 West Mayo titles, 2 County U- 21 titles, 3 County Senior titles and a Connacht Club title. He also won an U-21 All Ireland title with Mayo and played with the Mayo Senior panel until 1990 collecting 3 Connacht medals during those years. 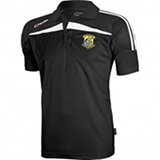 He has previously been involved in Mitchels’ management at U 21, Junior, Senior and all underage levels. 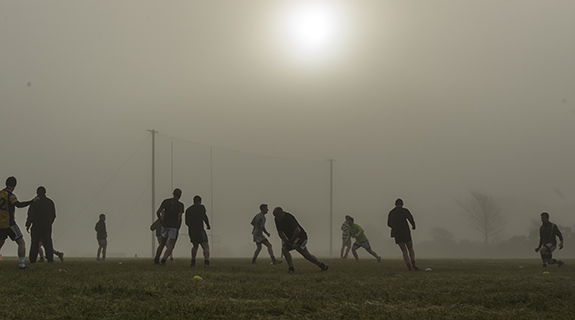 In 2014 he managed GMIT Mayo to All Ireland Colleges semi- final and the same team have progressed to this year’s Sigerson Weekend All Ireland Finals in Cork. John Doherty is a native of Tyrone and will certainly be able to inform the community of the elation that accompanies the arrival of Sam Maguire in the county!! 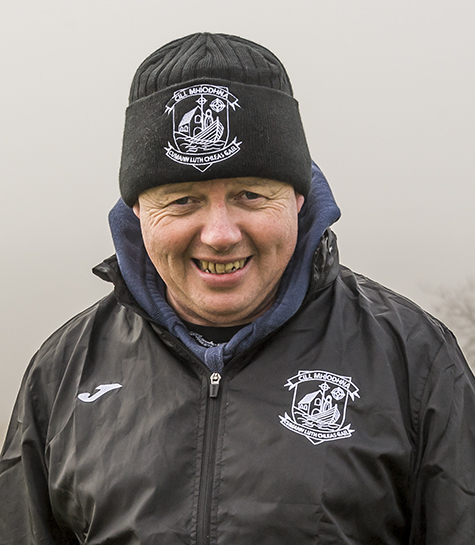 John will be team trainer and will assist Mickie Feeney in his management role. This duo have worked together with numerous teams over a number of years. Neil O'Donnell needs no introduction to Kilmeena G.A.A. coming from a football lineage dating back to 1906 when his Grandfather , Martin Hugh O’Donnell, played for the Club and was the first secretary. Neil played at all underage levels and in 1986 won a West Mayo Minor title and also a County Junior title. 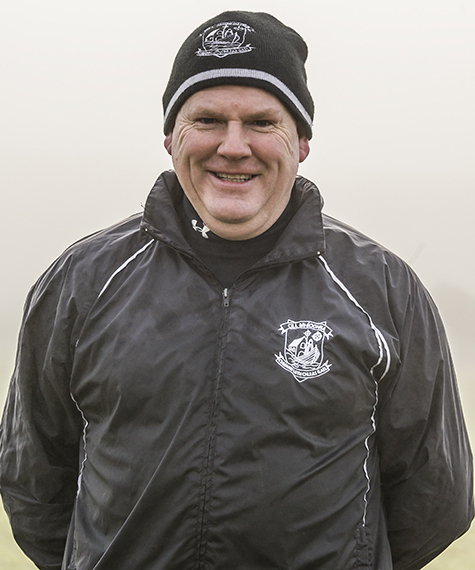 Neil has previously undertaken a management role with the Junior team and partnered with Mark Ryan in 2010. 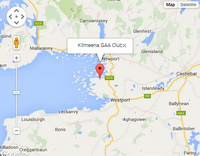 Mark Ryan has played at all underage levels for Kilmeena G.A.A. and won an U-17 Co. League title with the Club. He also played with Rice College and won 2 Connacht titles. 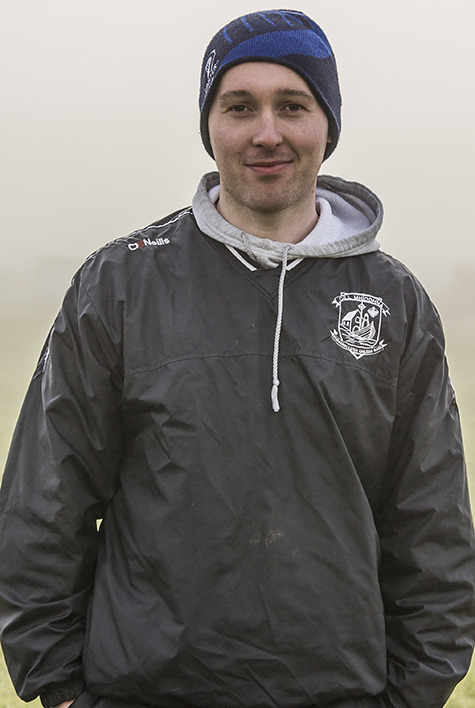 Mark undertook a management role with Kilmeena Junior team in 2010 and this season will again partner with Neil O’Donnell as a selector.